Just because you have a tight budget doesn’t mean you can’t have one of the best-used cars for sale when you’re ready to head out on the road for the driving experience you need. 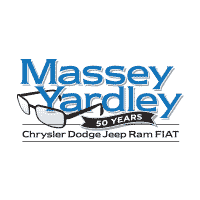 Come in and see the team at Massey Yardley Jeep Chrysler Dodge Ram in Plantation, FL and choose the model that you’re looking for in order to have the drive you want on the roads in your area. This is the dealership where you’re going to find the selection that makes it easier for you to have the drive you want. 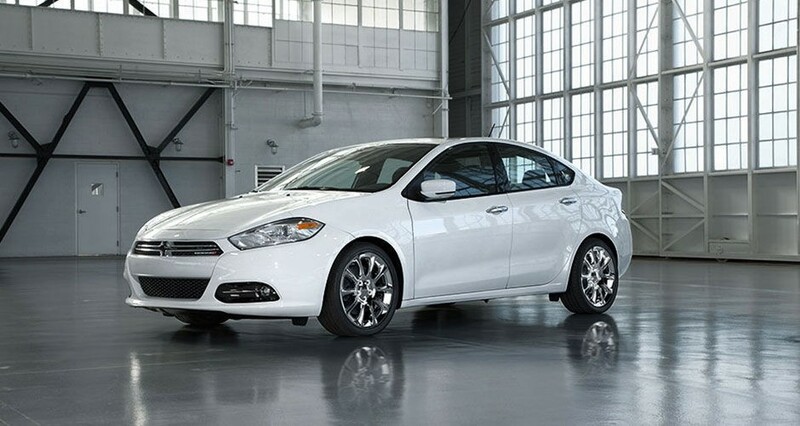 2015 Dodge Dart 4dr Sdn SXT – One of the small sedans that bring you a drive that you’re going to admire is this Dodge Dart. This impressive little car offers you a long list of features to admire and has less than 50,000 miles on the odometer. Come in and take this model for a test drive and see if it’s the right one of the used cars for sale that will become the daily driver you want. 2016 Ford Focus 5dr HB SE – Do you want a hatchback that offers you a backup camera, Bluetooth connectivity, and keyless entry? If so, this is the right one of the used cars for sale at this dealership for you. Take this Focus out for a test drive and let it be the one that will provide you with the driving performance and versatility you’re looking for on the road. 2015 Chrysler 200 4dr Sdn Limited FWD – As the car that bridges the gap between compact and mid-size sedans you’re going to want to drive this car and have the benefits of all the features offered. This incredible car is built right and brings you more of what you’re looking for when you want a fantastic vehicle to drive. This is one of the most impressive used cars for sale that you can choose. 2015 Dodge Dart 4dr Sdn SXT – Take a test drive in this impressive Dodge Dart and let the fact that it has just over 40,000 miles on the odometer and a generously discounted price make it the right one of the used cars for sale for you to drive. This impressive small sedan can be perfect for you on the road so that you can have a daily driving experience that’s right for you. 2011 Chrysler Town & Country 4dr Wgn Touring-L – If you’re searching for the right minivan to haul your family around, this is the one you need. Take this impressive model for a test drive and let it become the version of this minivan you want for the driving experience you need on the road. This can easily be the right one of the used cars for sale from Massey Yardley Jeep Chrysler Dodge Ram in Plantation, FL for you to drive.